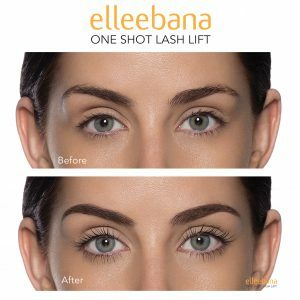 Lash Lifting is a wonderful service that works with your natural lash to give it a curl and tint to give the effect of makeup without applying mascara. Lash Lifting usually lasts about 4 weeks depending on the product you use to cleanse. This can be done with or without tinting depending on your preference.